Why’s everyone a fan of Hollister’s shorts? They get you noticed. 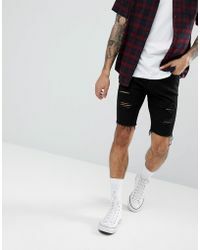 Whether it’s got polka dots, a bold graphic-print or distressed detailing on its denim pairs, the label’s collection knows how to make a statement. 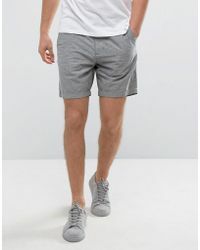 Canvas styles should definitely get packed for beach vacations, and textured sweat shorts need to be worn on weekends. Expect both monochrome and vibrant styles to become key styles you'll always keep in rotation.